If you or a person you know has a dispute with a business partner, let us know. We can help. 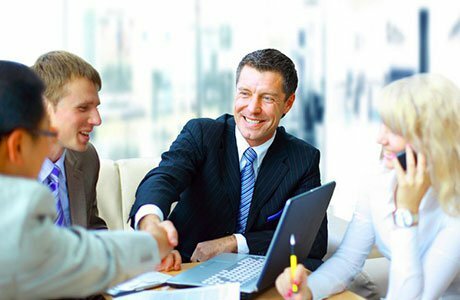 Our approach is simple: we will handle the dispute while you take care of your business. For further information on how Pospisil Swift can help and for a free consultation, please contact Mike Pospisil or Matt Swift at 816-203-0570.